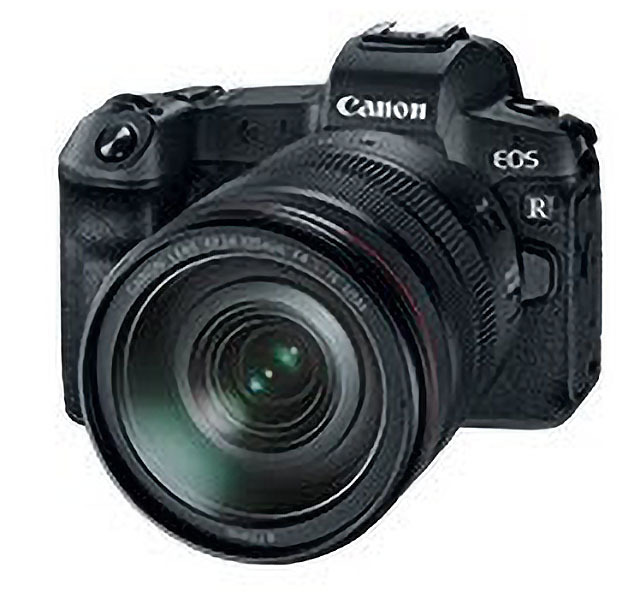 We now have our first look at the Canon EOS R mirrorless camera and RF lenses that will be announced on Wednesday, September 5th. 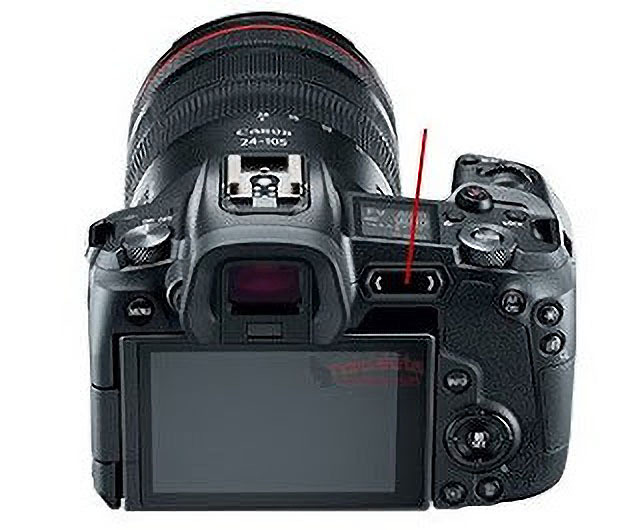 Photos and specifications have leaked onto the Web for the first time despite Canon’s ultra-high level of secrecy surrounding this product launch. 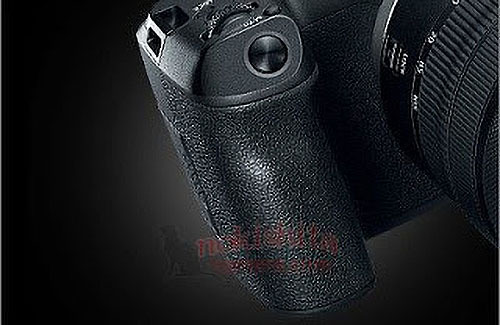 The Japanese camera rumor website Nokishita first published the leaked images and details. 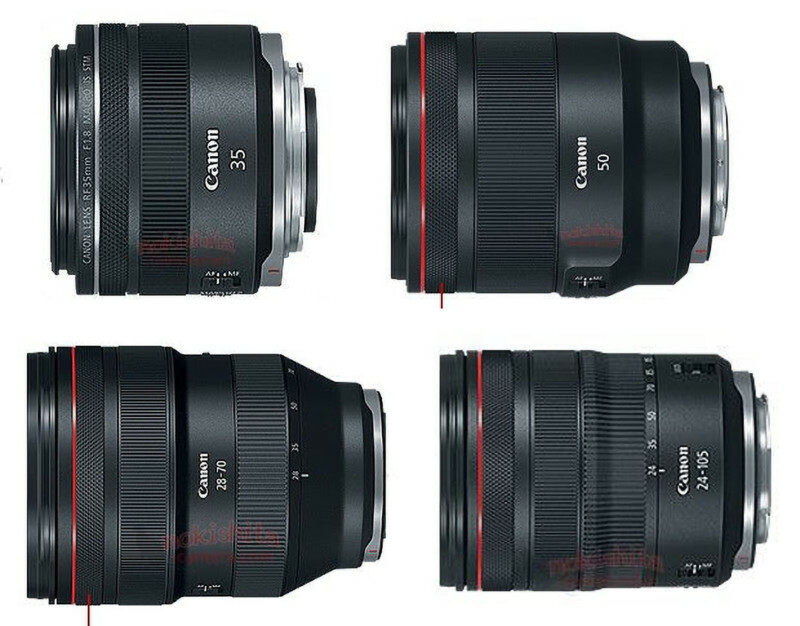 Canon Rumors also published a set of specs. 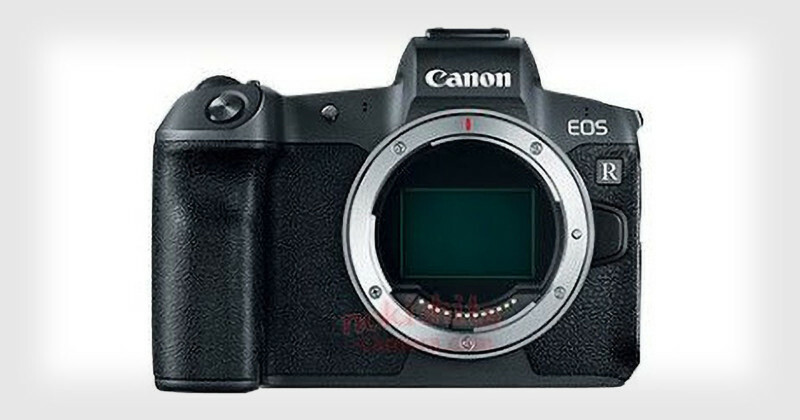 The Canon EOS R will reportedly contain a 30.3MP full-frame CMOS sensor with Dual Pixel AF. Features include large AF coverage (100% vertical and 88% horizontal), EV -6 low light autofocus, 4K video recording, Wi-Fi, Bluetooth, a mic jack, a headphone jack, a dustproof and drip-proof magnesium body, and the use of an LP-E6N battery. On the back of the camera is an articulating screen. 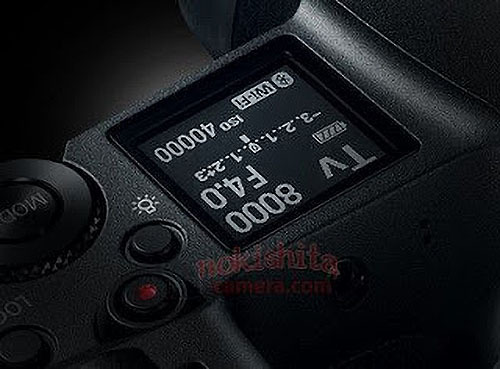 And like the new Nikon Z cameras, the Canon EOS R will have an information display screen on the top. Portability-wise, the camera will reportedly weigh 580g (1.28lbs) and measure 136x98m (5.35×3.86in) in width and height, respectively. The new 12-pin RF mount is said to have an inner diameter of 54mm and a flange focal distance of 20mm. By comparison, the new Nikon Z series has an inner diameter of 55mm and a flange focal distance of 16mm. Canon’s ecosystem of EF lenses will be compatible using one of three lens adapters: a standard EF-EOS R mount adapter, a control ring mount adapter, and a drop-in filter mount adapter. 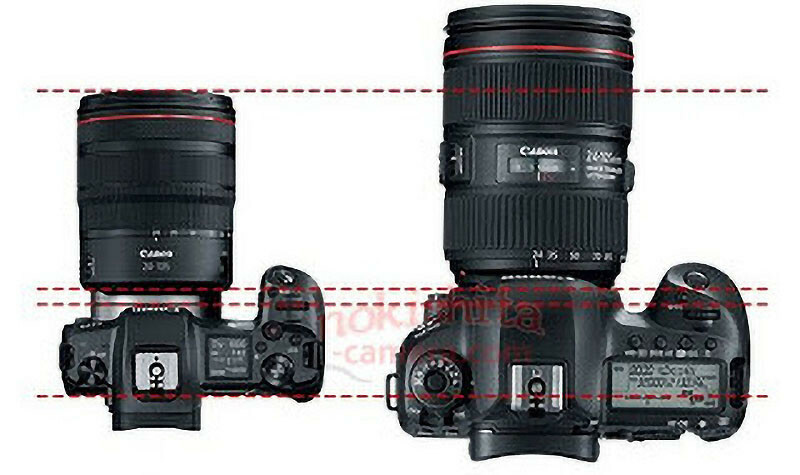 There are still details and specs that have yet to be revealed regarding the camera, adapters, and lenses. Stay tuned.